As people awaken from their turkey-induced comas and head to the malls, one thing is clear: the Christmas shopping rush is upon us. While the post-holiday winter months keep the readers on your shopping list at home, a good scare can really help pass those cold, dark nights. Here's a list of some of the best spine-tingling stories waiting to be left under the tree. 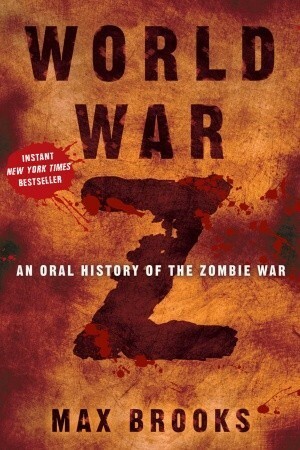 With the release of the blockbuster summer movie, many more people have hopped on the zombie bandwagon. 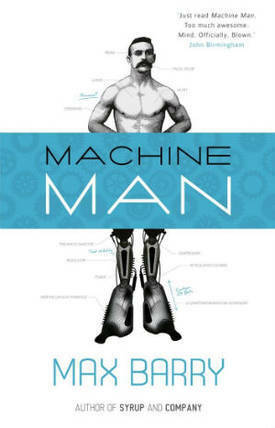 But what those moviegoers might not realize is that the story of Gerry Lane is hardly the focus of the novel. 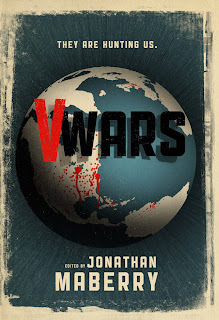 Recommended for: fans of zombie movies and shows who haven't read much of the genre. Zombie books can end up turning silly, with people completely unprepared for disaster striking on on their own with just a shotgun over their shoulder, with no real thought as to where more shells might come from, or what to do when winter hits. 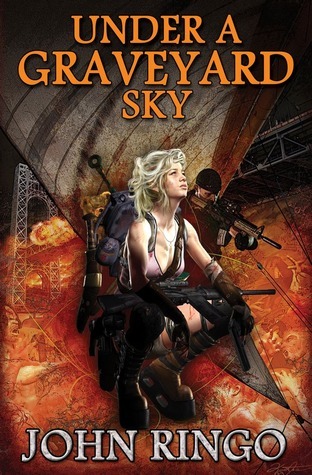 John Ringo, more well-known for fantasy and military SF, does a fantastic job at creating a story in which the characters are actually smart enough to keep themselves alive. The zombies have been in the forefront of horror for the past few years, but there are plenty of scares left in the vampire world. The stories in this shared-world collection weave bloodsucker lore from around the world into into an intriguing tale with plenty to be afraid of. Recommended for: people who like their vampires scary instead of sparkly. Since the passing of Michael Crichton, there has been a lack of good medical horror novels. 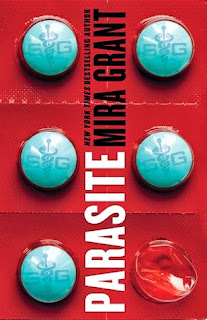 Mira Grant brings that tradition back with her near-future tale of medical science gone horribly, horribly wrong. Recommended for: People who don't want fantasy mucking up their scares. Another tale of medical science gone wrong, this time it really is the patient's fault. With equal parts dark humor and action, most people reading this book will have someone that the protagonist reminds them of in their life. Recommended for: the techie or Big Bang Theory fan on your list. More near-future horror of the apocalypse type, this time it's our own tech toys that turn on us. As self-driving cars and wearable technology becomes more of a reality, stories like this become more and more frightening. 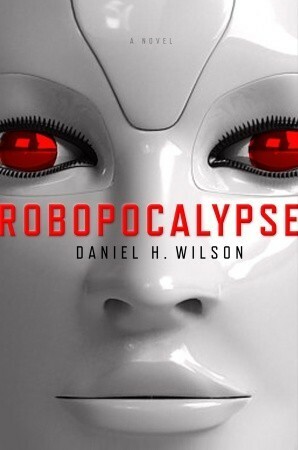 Recommended for: your favorite technophobe. An unsettling Japanese schoolgirl, a cursed classroom and an outsider who has no idea what he's wandered into. Japan is known for its excellent horror movies, and this one delivers creepiness in spades. Recommended for: the anime or manga fan on your list, those bored with traditional scares. So there you are. Enough shivers to keep anyone busy during the post-holiday slump. As always, make sure to tuck that gift receipt into the front cover, just in case your recipient has had that scare already. 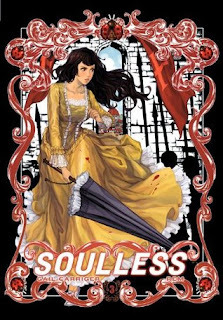 Alexia is certainly not one to let things go without a fight, and even goes so far as to fight the Templars of Italy in Soulless The Manga Volume 3: Blameless. Note: Soulless The Manga Volume 3: Blamelessis part of an ongoing series, and follows the story of the third Parasol Protectorate novel, Blameless. 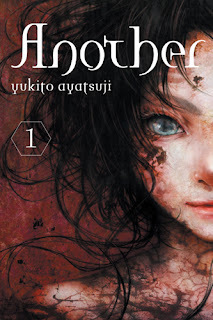 The review for Soulless The Manga Volume 1: Soulless is here, and the review of the novel Blameless is here. Otherwise, read on! 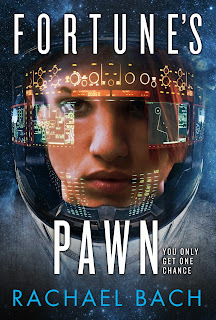 Rachel Bach creates the rollicking SF/Romance that she had wanted to read herself in the first book of her Paradox series, Fortune's Pawn. Deviana Morris isn't just any armored fighter, she's a gal with a plan. Having risen as far as she can in her armored company without being forced into a desk job, she spontaneously leaves her position with the Blackbirds and starts looking for the next step in her Plan. Devi wants to be a Devastator. The best of the best of the King's Own fighting force, Devi knows that she'll have to make a name for herself before the recruiters even look her way. So when one of her closest friends suggests she take a post as security on a freighter, she's pretty suspicious. Walking in circles in her battle armor on the deck of a ship isn't generally what the Devastators are looking for on a CV. But after checking out the history of the the Glorious Fool, and realizing just how much trouble the ships gets herself into, she caves and signs up. What she finds on board is...peculiar. Her fellow security guard Cotter is pretty much the meathead she expected when she first saw his overcompensating armor, and her roommate Novascape Starchild is a predictably spacey, but genuinely a good person. The ship's doctor, however, is a xith'cal, a sentient lizard race better known for eating humans than patching them up. And their pilot is literally a giant bird, an aeon, from a violently xenophobic race whose claim to fame is being the best pilots in the known universe. And their cook has far more charisma than any one human has a right to. But it's the captain, Brian Caldswell who is the biggest enigma of them all. Seemingly just another captain of a trade freighter, the more Devi travels with him, the more she realizes that something's up. And as the missions get more bizarre, and more dangerous, none of what she's being told adds up. Perhaps a good merc would simply let things go unquestioned, but that's just not her style. Some secrets, though, are more dangerous when they come to light. Rachel Bach has already proven her writing chops as Rachel Aaron in her Legend of Eli Monpress series, and fans of that quintet will find lots to love here as well. 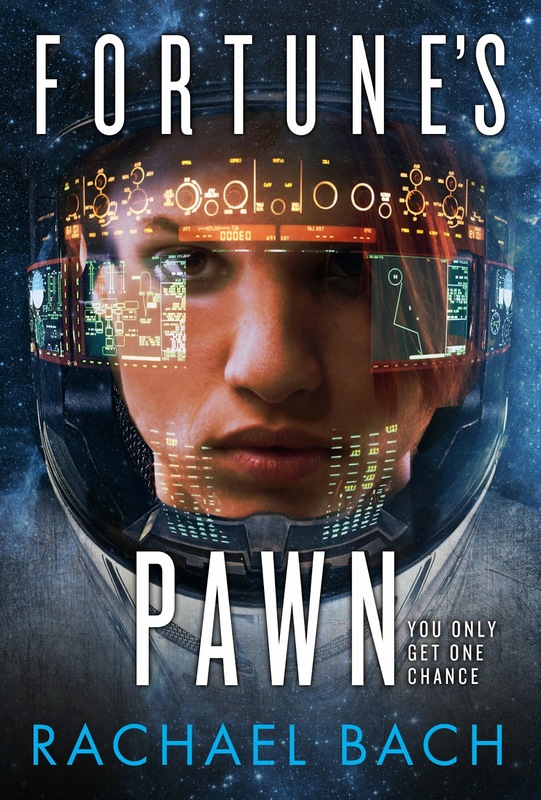 Seamlessly mixing humor and adventure into her science fiction, along with a hearty helping of romance, creates a perfect storm of emotions by the end. Never have I wanted to throw my reader across the room more than when I realized that the book was over, and it would be months before the next one comes out. Bach has an amazing universe created here, and in the first volume has her readers emotionally invested in the characters and eagerly anticipating the rest of the story. Highs: Every character is so complex and multi-dimensional that their interactions are absolutely fascinating. Lows: The unexplained strange kid character is becoming more and more common, to the point where I nearly rolled my eyes when she appeared. Verdict: Bach specializes in the 'hook,' and keeping her readers' interest from page one, and she's done a fantastic job. 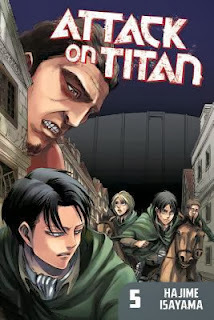 The 104th Survey Corps is sworn in to protect humanity's last stand in Attack on Titan Volume 5. Note: Attack on Titan Volume 5 is part of an ongoing series. 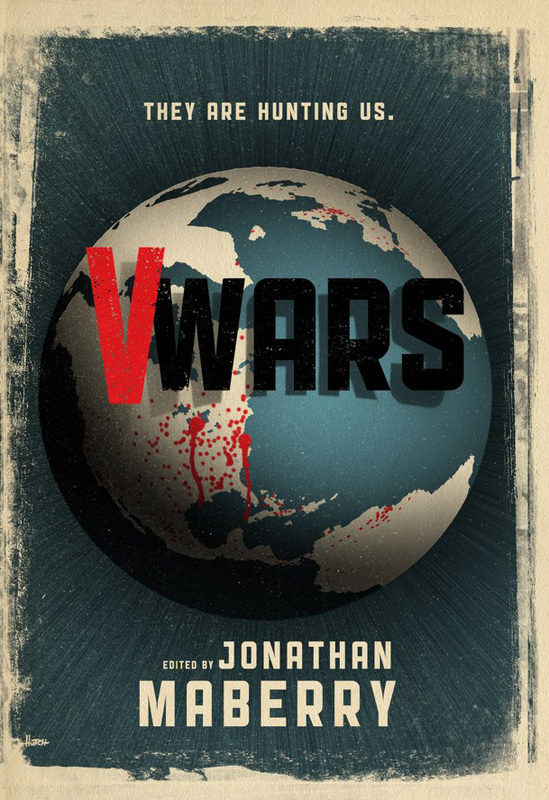 Check out the review for Volume 1 here, and Volume 4 here. Otherwise, read on! 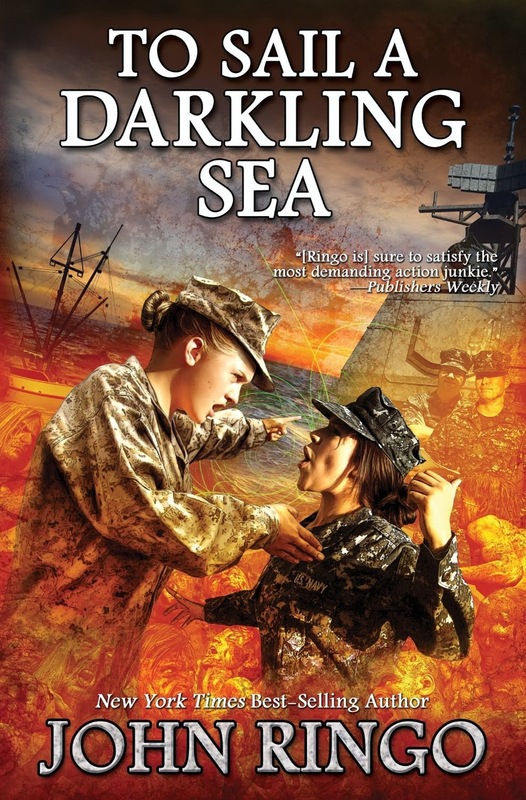 As our heroes begin to find more bodies than survivors on ships, they turn an eye to dry land in John Ringo's To Sail a Darkling Sea. 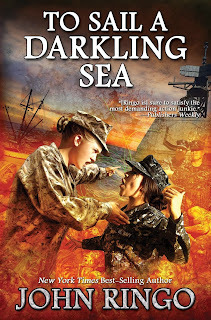 Note: To Sail a Darkling Sea is the second book in the Black Tide Rising series. For a review of the first book, click here. Otherwise, read on! Mithra is one of the warrior women of the Melissai. Born to it, she's one of the fastest scouts her army has. This day, however, she's taking advantage of a dry day during a wet Springtime and is out in the forest mushrooming. It's a good thing she is too, since she saed her sister Arite from making a fatal mistake while charming a hive of bees. Only a few days later, the Romans start marching towards their village. 100 men strong, there's little hope that their fighting force a fourth the size will be able to defend their village from a head-on attack. Unless mother nature gives them a hand. Carriger even credits an anthropology article for giving her the idea for this story. Authors find inspiration for their tales in all sorts of places, and Gail Carriger pulls many from the depths of history. 'My Sister's Song' is a wonderful debut story that takes a moment in history and runs with it.